We are a Leading Manufacturer & Supplier of Table Lamps, wall Lamps, floor lamps & ceiling lamps in Metal like Brass, Aluminum & Iron even in different woods like Mango, Shisham etc.The same design is in Full Aluminum with Mirror Polish Finish. 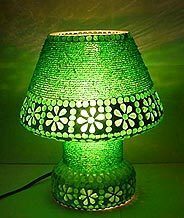 We offer wide range of designers lamps & we are the exporter , manufacturer and suppliers of multi types of designer lamps. Offering a unique and stylish range of floor lamps to clients, which can perfectly designed for maximum light and are available in various designs. 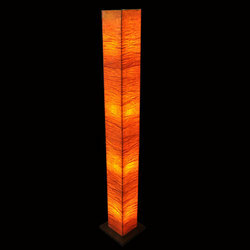 These lamps are available in long, medium and short lengths at most economical prices. These lamps are the simplest way to add flair and light in to the room. Tripod floor lamp with wairing. Provides buying and sourcing services for lights and lighting products and accessories like lamp, lighting & shades, table lamp & floor lamp, wall lights, reading lamp, chandelier lamp.